You just won't find the gorgeous one-of-a-kind glass like you do at Giggles Glass & Gifts anywhere else! Find the perfect scent for you! Giggles Glass & Gifts has a massive variety of incense scents to choose from! 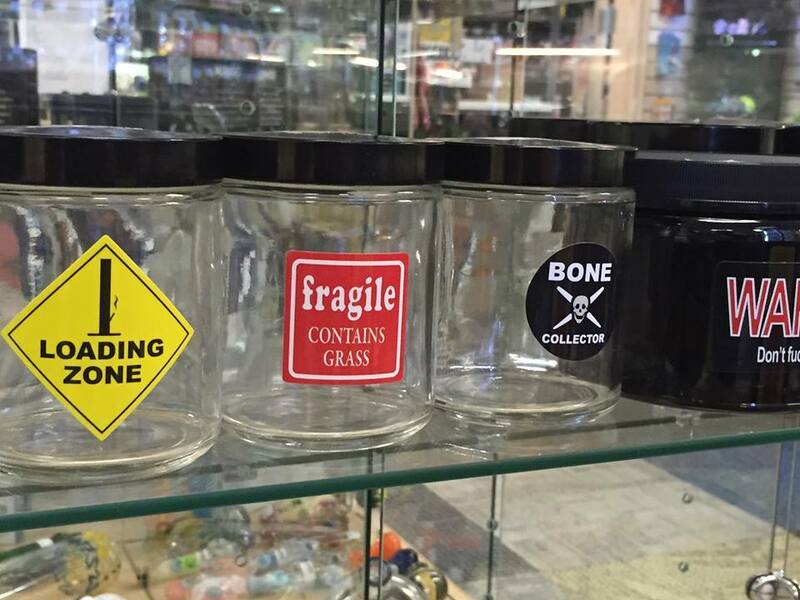 Giggles Glass and Gifts has the largest and most unique glass products around, if you're looking for something for $5-$500 we've got just the piece for YOU! We "mustache" you a question....how much do you love Giggles Glass & Gifts?! Got Glass? We do! We have a lot of it too! Come check us out and shop around!